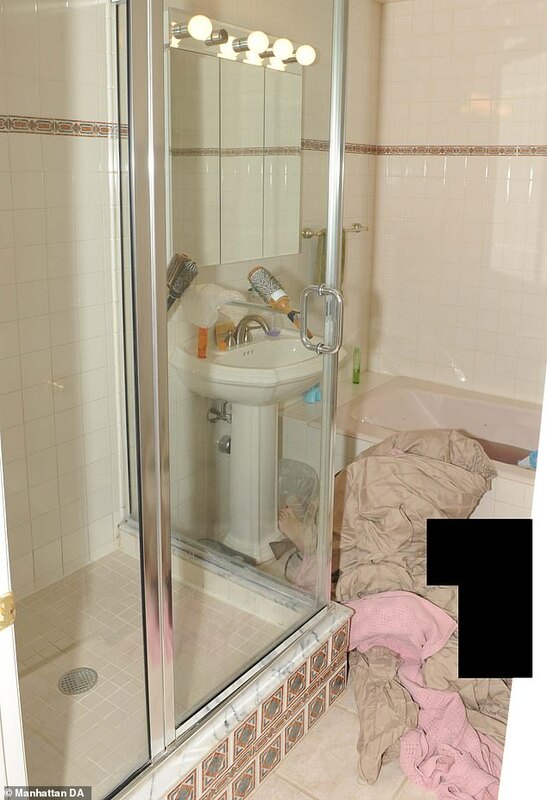 Jurors in the murder trial of backgammon pro Rod Covlin saw for the first time on Monday grisly crime scene photos of the bathroom where his UBS financial whiz wife died. 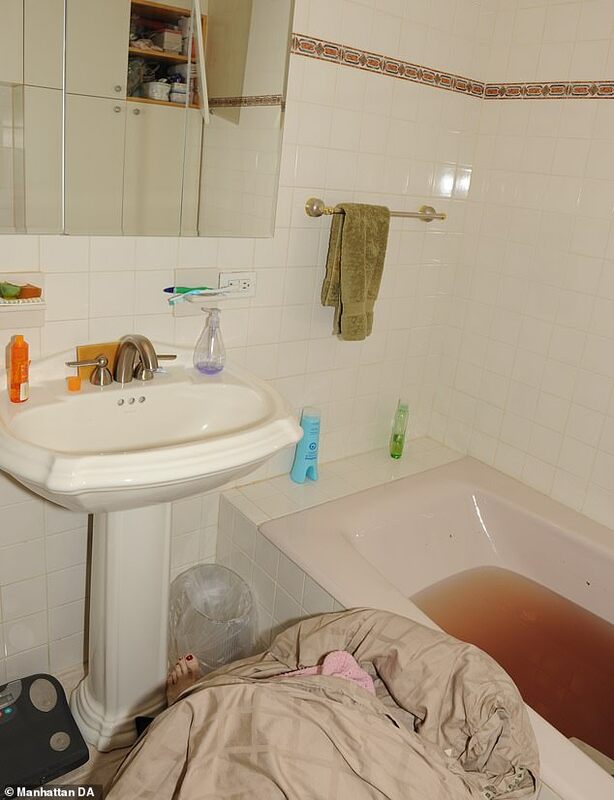 Several gruesome shots showed Shele Danishefsky’s polished toes peeking out from under a comforter and a bathtub partially filled with apparent blood-tinged water. 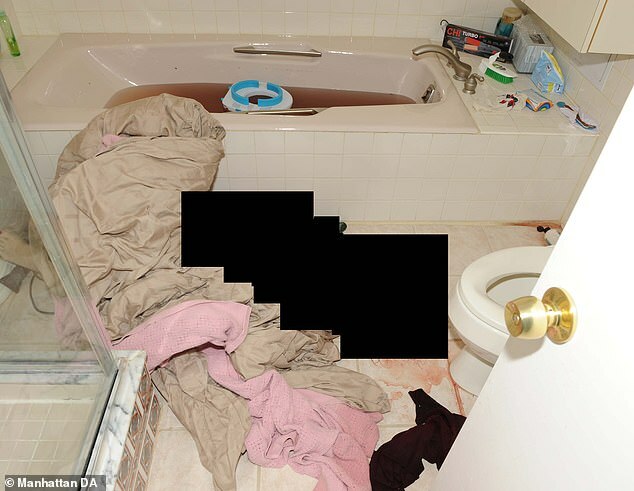 Covlin is accused of strangling Shele in December 2009 and staging the scene to look as though she slipped in the tub, struck her head and drowned in the bathwater. 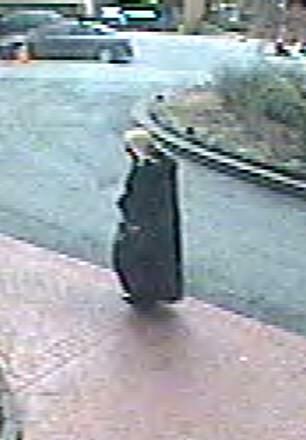 The jurors sat stoically as Hyacinth Reid, the Covlin children’s nanny, identified items throughout the bathroom. 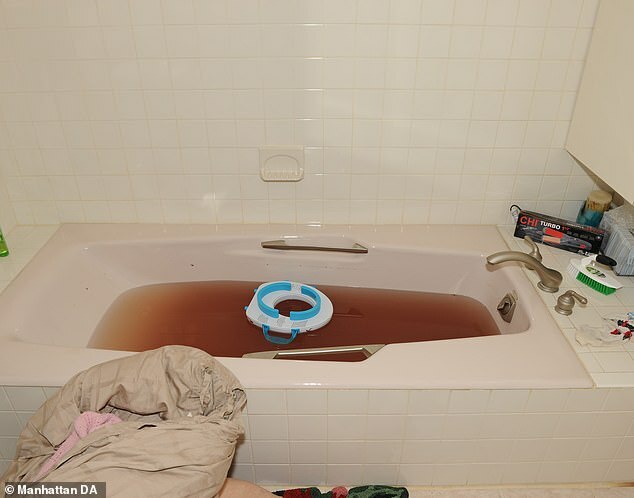 Among them were a child’s potty floating in the bloody water in the tub and Shele’s pants on the bathroom floor near a pool of orange-red water. 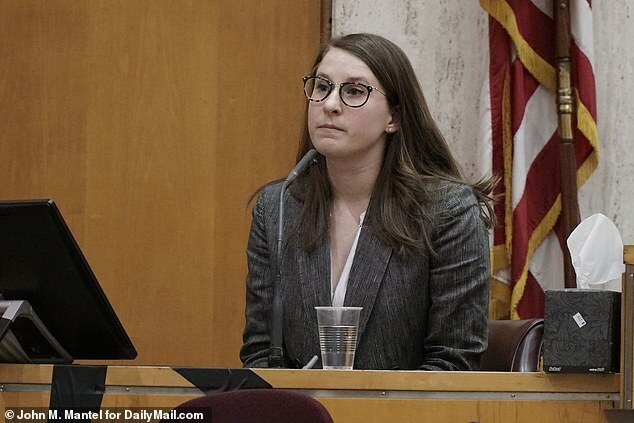 Neither Assistant District Attorney Matthew Bogdanos nor defense attorney Robert Gottlieb mentioned Shele’s body, part of which was visible in several photos, including her left foot with red-painted toenails. Later Monday morning, an analyst from the District Attorney’s office told the jury she had combed through Covlin’s Facebook messages and internet searches for 2009 – and found the accused killer had contacted more than 1,000 women over Facebook for that year and that 28 percent of his internet searches involved looking for women and escorts. Of his internet searches, 22 percent of the searches involved backgammon while the unemployed Covlin made job-related searches just 7 percent of the time. 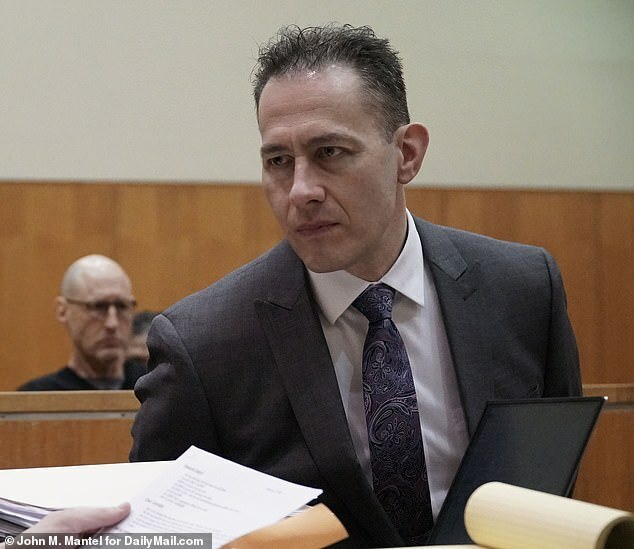 On Monday afternoon, a financial analyst with the Manhattan DA’s office told the jury that both Covlin and Shele took hits in 2008 when the financial markets collapsed. But Shele recovered the next year while Covlin’s finances went into freefall. Shele began 2008 with net assets on $1.5 million, while Covlin was worth just under $200,000, according to Biagio Rosano, a financial analyst with the DA’s office. At the end of 2008, Shele’s comparative net worth was just above $700,000 while Covlin plummeted into the red with a net worth of minus $15,000. 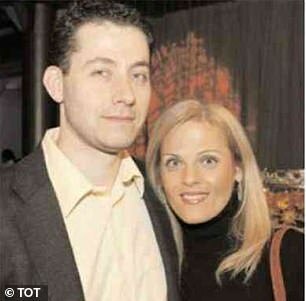 His recovery in 2009 was slight – he was still $10,000 in the hole at the end of the year, but Shele’s fortunes had recovered completely, ending 2009 at $1.6 million, Rosano testified. He said the net worth calculation did not include several big money insurance policies on Shele, who died just days after talking to a lawyer about preventing Covlin from getting any money from her estate. Also testifying Monday was Kathleen Walsh, another analyst from the DA’s office, who said she documented Covlin’s attendance at American Backgammon Tour events during 2009. He attended every event – 14 in all – between January and early August 2009, but none for the rest of the year, Walsh said. Earlier testimony indicated Colvin was barred from the events by the judge in the couple’s divorce after Covlin complained he could not afford to pay child support. 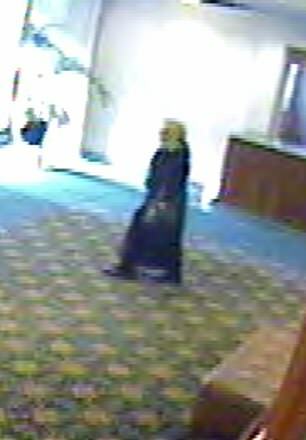 Last Wednesday prosecutors released video depicting the last time Shele was seen alive. 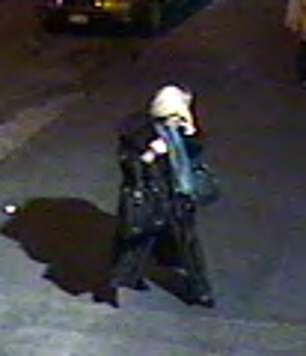 The surveillance video was taken at 155 W. 68th St. in Manhattan, the Upper West Side building where Shele and her estranged husband both lived on Dec. 30, 2009. 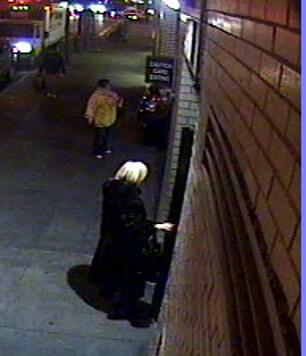 The videos depict Shele leaving the building in the morning through the front lobby and returning during the evening, entering a service door on the 69th Street side of the building. 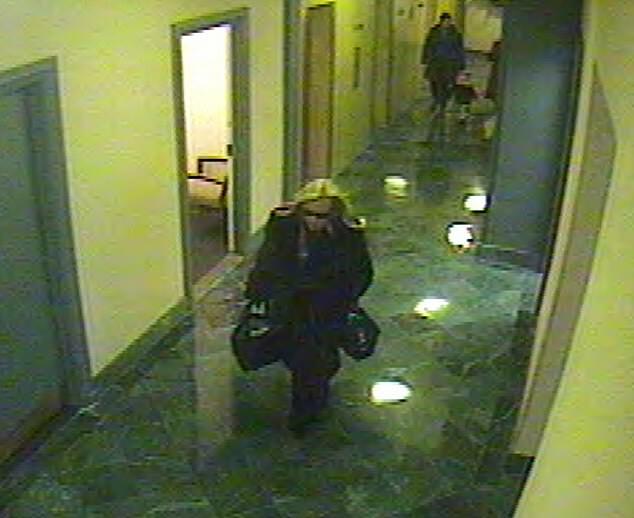 The later video also captures Shele striding through the ground-floor corridor of the building as she heads to the elevators to take her to her fifth floor apartment. 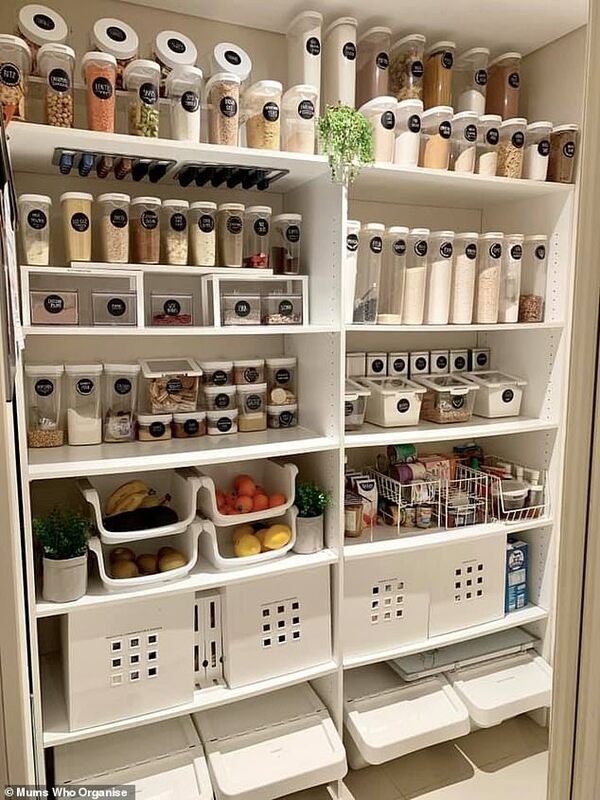 It was in that apartment the following morning, December 31, where the couple’s daughter Anna, then 9, found Shele face-down in the bathtub, the victim of an apparent drowning. In testimony Wednesday afternoon, the Covlin children’s babysitter, Hyacinth Reid, gave an account of the family tensions in the months leading up to Shele’s death. 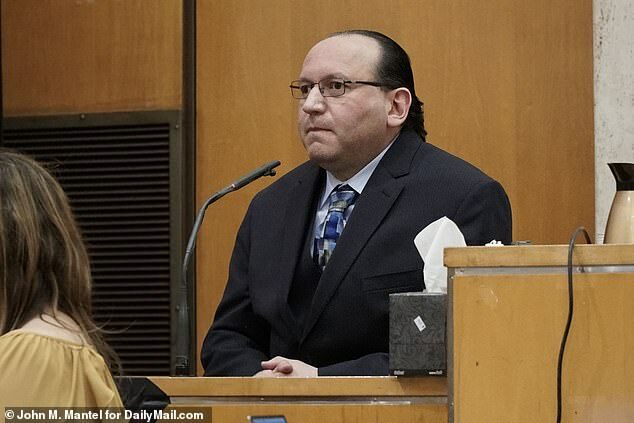 Reid told the jury that Shele had related to her that Covlin threatened to ‘move her permanently’ should she try to take the children from him. The exchange came two days after Covlin blew up at Shele during a Mothers Day 2009 visit with his parents during which Covlin felt Shele had slighted his mother, according to earlier testimony in the trial. Reid also said that a few weeks earlier she had heard Covlin shouting from outside the apartment and when she entered the apartment, Shele was sitting on the carpet with her son in front of her. ‘She said Rod throw her down on the floor,’ Reid testified. Reid also gave a harrowing account of the day she found out Shele had died. After Anna found her mother in the tub she called her father, who lived in a separate apartment across the hall, and Covlin hauled the lifeless Shele out of the tub. Reid said she arrived at work to find Shele’s apartment door open with Covlin and two police officers inside the apartment. She said she was ‘shocked and stunned’ when Covlin told him Shele had an accident in the bathroom and had died. Shele’s Orthodox Jewish family waived an autopsy and Shele was buried a few days later. 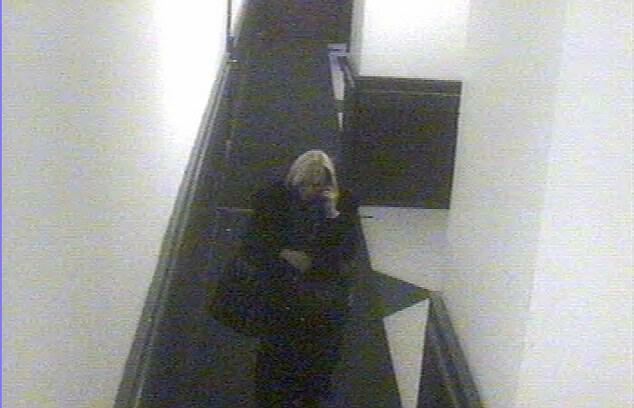 But as suspicions about the circumstances of Shele’s death mounted, her body was exhumed and a post mortem examination revealed a fractured hyoid bone in her neck, a telltale sign of strangulation. Covlin was indicted in 2015 for murder and his trial began last month in Manhattan Supreme Court. Prosecutors have said Covlin was motivated by ‘pure, unadulterated greed’ in Shele’s death, which occurred just days after she contacted a lawyer to remove Covlin from her will. If convicted of murdering Shele, Covlin faces 25 years to life. Are you sitting on a forgotten fortune in the stock market?